Many medical procedures, including childbirth, are far more dangerous to patients, yet are not subject to ambulatory surgical-center or hospital admitting-privileges requirements ... Given those realities, it is beyond rational belief that H.B. 2 could genuinely protect the health of women, and certain that the law would simply make it more difficult for them to obtain abortions. When a State severely limits access to safe and legal procedures, women in desperate circumstances may resort to unlicensed rogue practitioners ... at great risk to their health and safety. “Targeted Regulation of Abortion Providers laws like H. B. 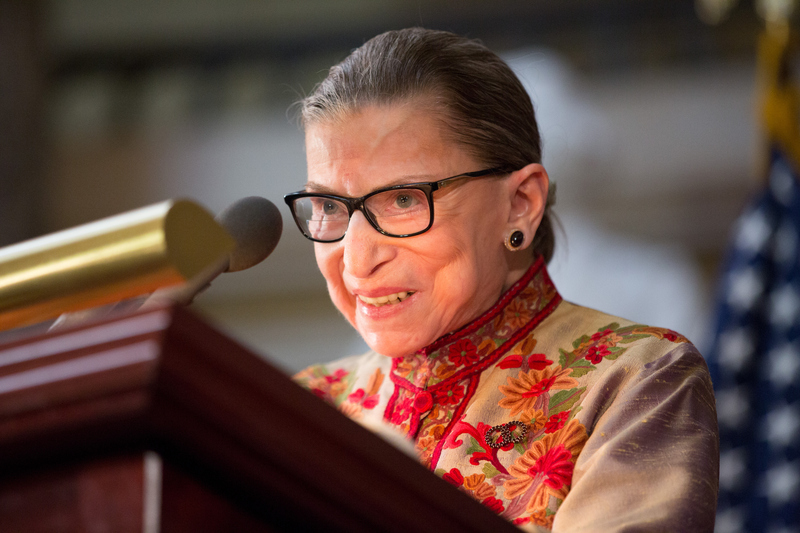 2 ... ‘do little or nothing for health, but rather strew impediments to abortion,'" Ginsburg added. Frankly, Ginsburg didn't need to waste any more time explaining exactly why HB2 was flat-out illogical, a desperate attempt by Texas Republicans to stop women from obtaining abortions under the ruse of fearing for their safety. RIP, HB2. You won't be missed.